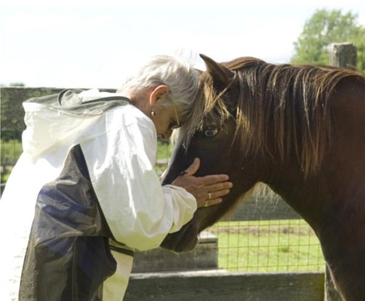 Horses effectively mirror human conscious and subconscious emotion.The powerful bond between human and Horse can have a direct physiological impact, lowering heart rate and blood pressure. It can also nurture awareness, the beginning of mindfulness. These valuable skills translate to all relationships.